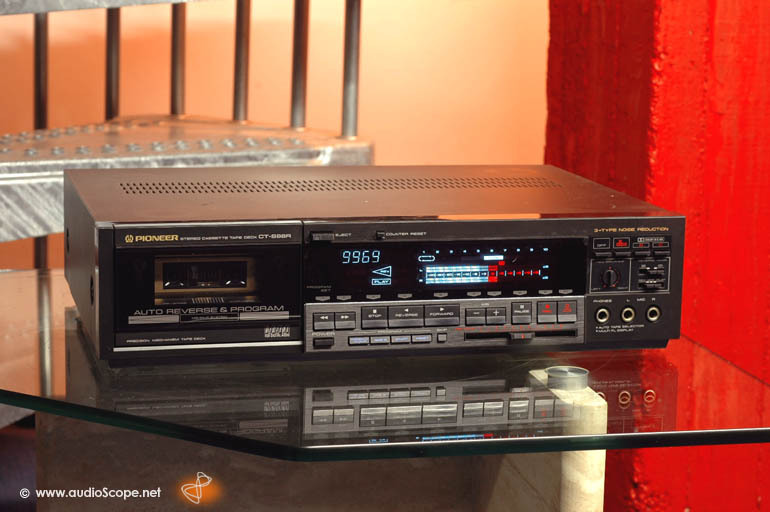 Pioneer Tapedeck CT-S 88R for sale. 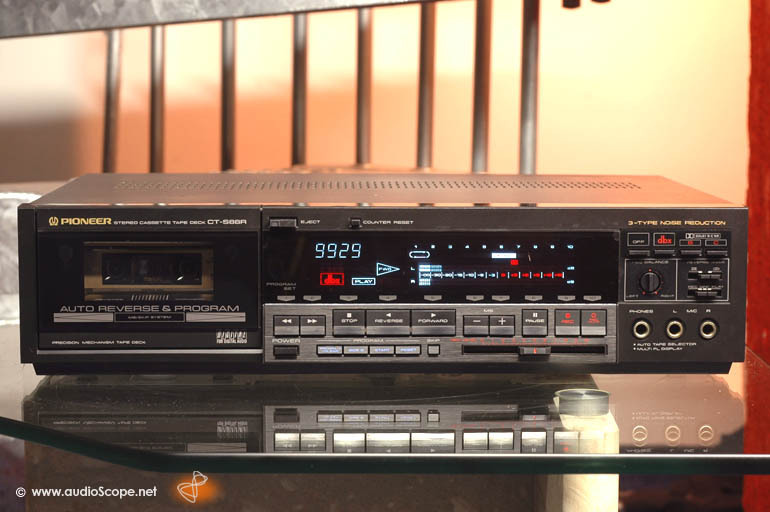 Autoreverse Cassette Deck in excellent condition. This unit has hardly been used. You will not find any signs of wear or usage if you take a look at the capstans, the pinch rollers or the heads. It features DBX noise reduction aswell! The optical condition is mear mint.